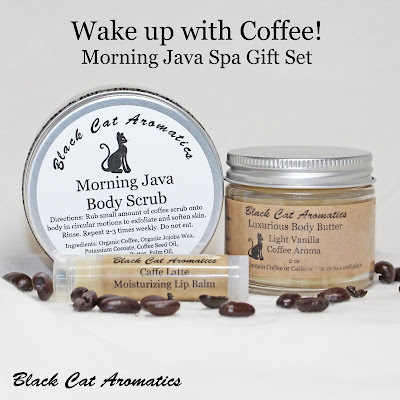 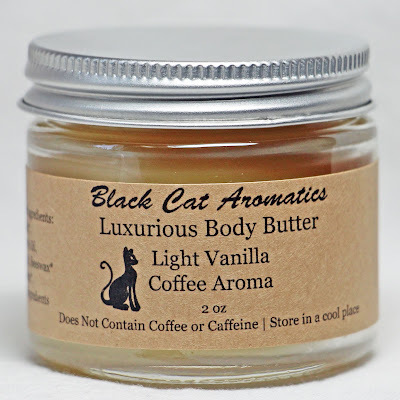 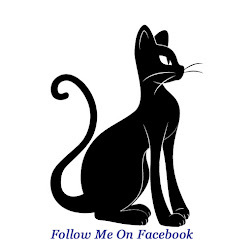 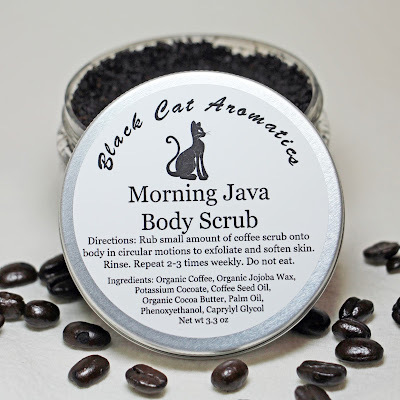 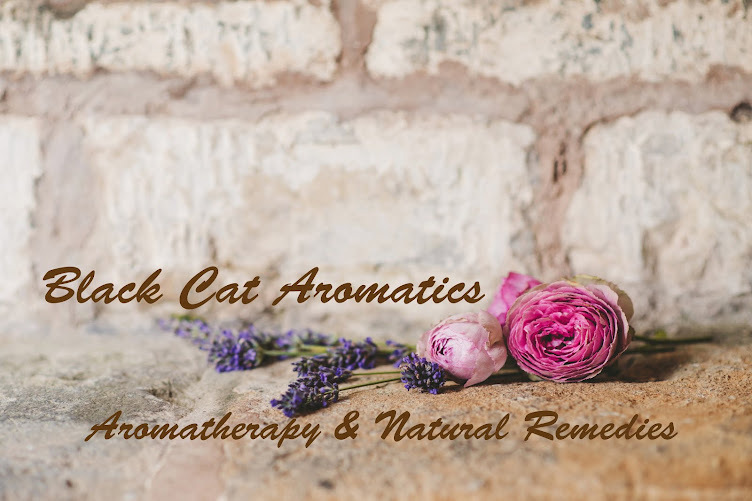 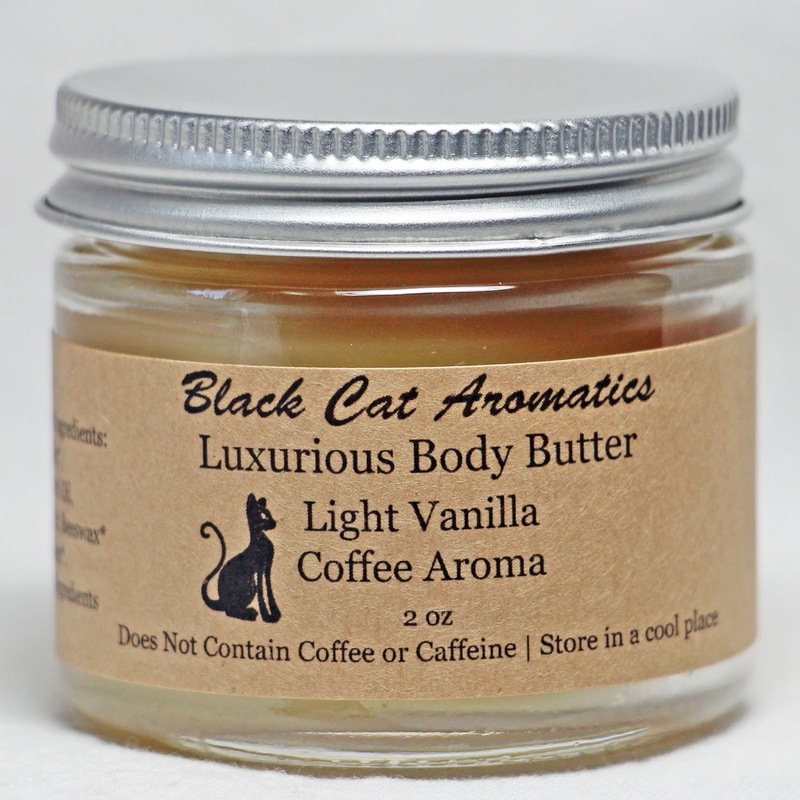 Black Cat Aromatics: A Spa Gift Set For the Coffee Lovers! priced so that you're getting the lip balm free! 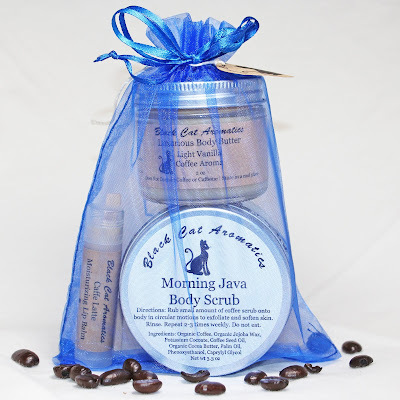 Wake up and feel energized with this aromatic coffee gift set!